Gems is a parent and toddler group for ages 0 to 5 years held on Thursday mornings during term time 9.30-11am at Kings Church. 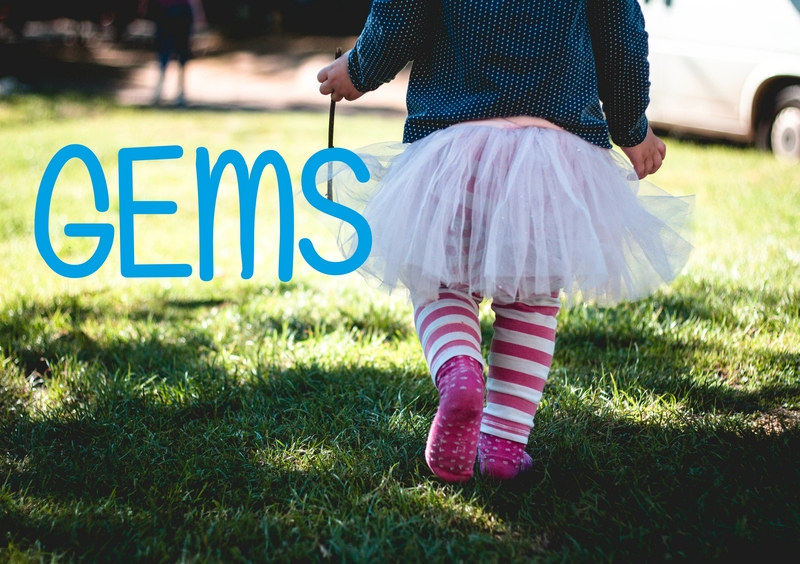 Gems consists of a time of free play, age appropriate craft, songs, stories and fun. It has a strong sense of community and encourages positive and meaningful relationships between both adults and children. All leaders and helpers are DBS checked and we have a commitment to providing a safe and positive environment for children and their families.